The Hechinger Report is collaborating with The New York Times to produce Bulletin Board, page 2 of the Times’s education supplement, Learning. For many college students, the library is a place to hole up and finish a paper or to gather an armful of books from the stacks. But for 40 undergraduates in Brooklyn, their college is the library. 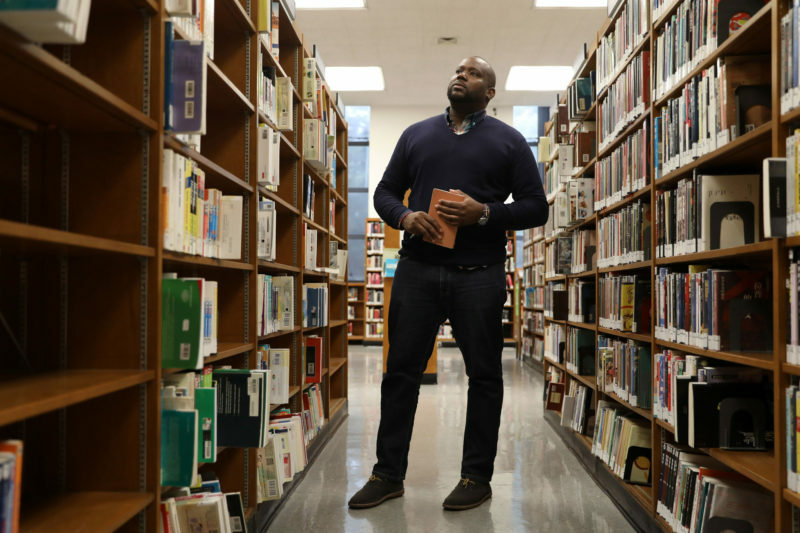 Since January, Bard College has given students often overlooked by higher education — military veterans, working parents, young people aging out of foster care — the chance to earn an associate degree, for free, at the Brooklyn Public Library on Grand Army Plaza. It’s the latest “microcollege” from Bard, which started a college-in-prison initiative in 1999 and a program for student moms in 2016. One of the first to apply to the new program was a library security guard. Purvis Thompson wasn’t so sure at first. The 39-year-old former waiter dropped out of Dillard University nearly 20 years ago because he couldn’t afford it. In thinking about refocusing his career, he considered a community college in Queens before rolling the dice on Bard. Good news for aspiring astronauts: You no longer need years of training to participate in a mission to space. Students can experience what it is like to be in a NASA Mission Control center by visiting one of 43 Challenger Learning Centers around the world. The centers schedule two-hour visits for 160,000 young people each year. Students take over simulated Mission Control rooms, acting as NASA center personnel, astronauts and engineers. They manipulate real dashboard equipment to solve emergencies and complete missions. 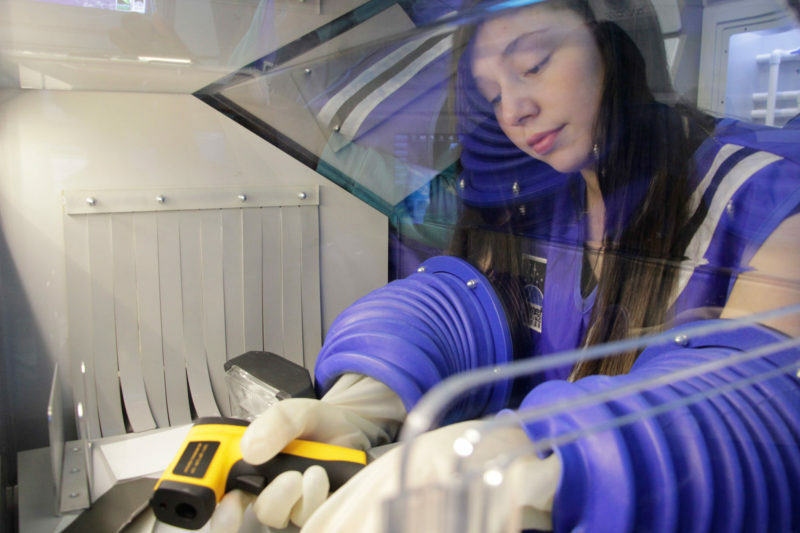 The centers, which serve 26 states and four countries, offer a way to spark students’ interest in science, technology, engineering and math, or STEM. They’re run by a partnership of several organizations and federal agencies, including NASA and the Department of Education. Lance Bush, president and chief executive officer of Challenger Center, says the organization has programs for all ages, but focuses particularly on engaging students in middle school, which is the stage at which research shows many students turn their backs on STEM. The big adventure comes with a big price tag, however. Schools must pay an average of $500 per class for the experience. And communities wishing to open a center must find $2 million for technology startup costs, although the national Challenger Center helps identify funders and provides educational support once centers open. 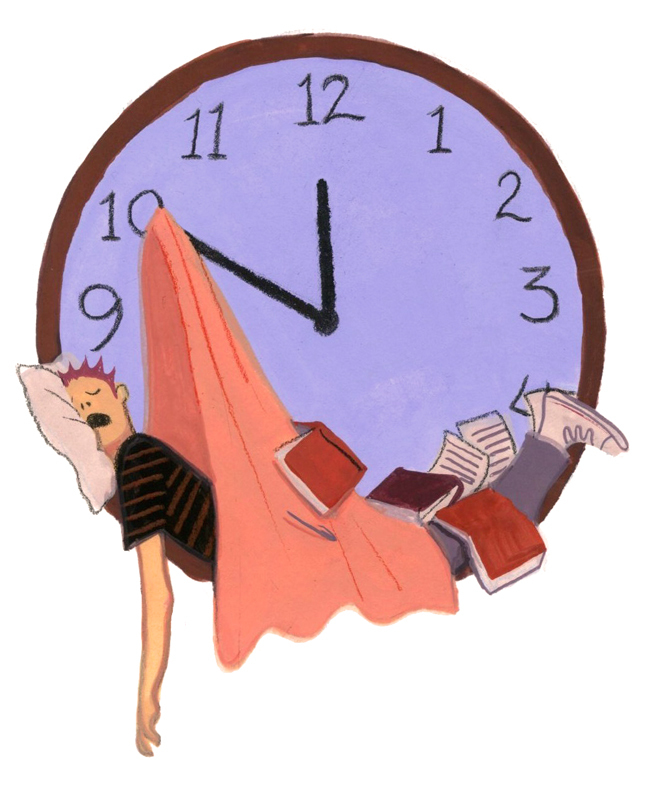 College students juggle a lot — homework, jobs, sports, internships — but one thing they often drop the ball on is sleep. More than 60 percent of students said they have poor-quality sleep, and 36 percent get fewer than seven hours per night, according to a recent study in Sleep Health: Journal of the National Sleep Foundation. Because you can’t do homework or activities during a REM cycle, some students view getting an appropriate amount of shut-eye as slacking off. This semester, Carleton is trying a new strategy to help students reach the National Sleep Foundation’s recommended target of between seven and nine hours each night: sleep coaches. The coaches are Carleton undergrads trained to help peers. Any student can sign up, free. Students fill out a questionnaire; coaches analyze the students’ responses, help them create plans for getting the right amount and right quality of slumber, and check in with them every two weeks to track their progress. To enable students to shift their circadian rhythms, Muth’s department provides tools, such as light boxes, to help students get drowsy and wake up at the right times. The department also offers ear plugs and sleep masks. Many schools lend students laptops or tablets to take home each day. 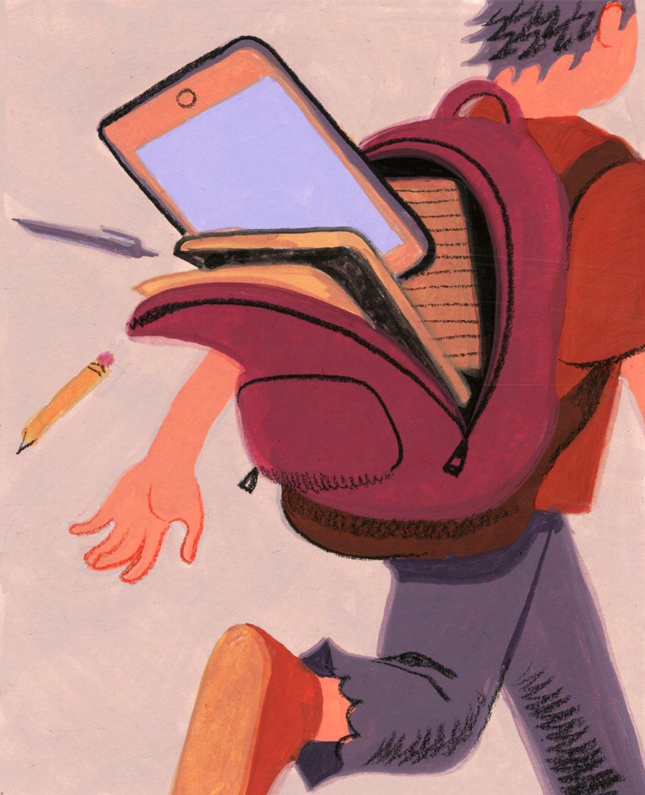 Parents with childhood memories of computer labs and backpacks full of books might not know what to ask when their child is issued a sleek, school-supplied device to take home. Here’s a guide to those conversations. 1. Are students consuming or creating? In today’s world it’s no longer enough to find information and recite it. Ask teachers and your children what they do with their computers. Are they passively watching YouTube tutorials? Filling out electronic quizzes? Or are they using the devices to create something to demonstrate what they are learning? 3. Who’s responsible for damages? When a child gets a computer worth several hundred dollars, parents are right to worry about who will be responsible if it’s lost, stolen or broken. Ask to see a school district policy. 4. What student data is collected? The FBI recently released a security warning about third-party apps and programs used by schools. Parents should ask what data teachers upload into educational apps, and what schools are doing to safeguard student information. 5. How will students take notes? Discourage note-taking directly into the computers. Research has shown that students are more likely to retain information scrawled by hand in old-fashioned paper notebooks. Sometimes it’s best to put the technology aside. 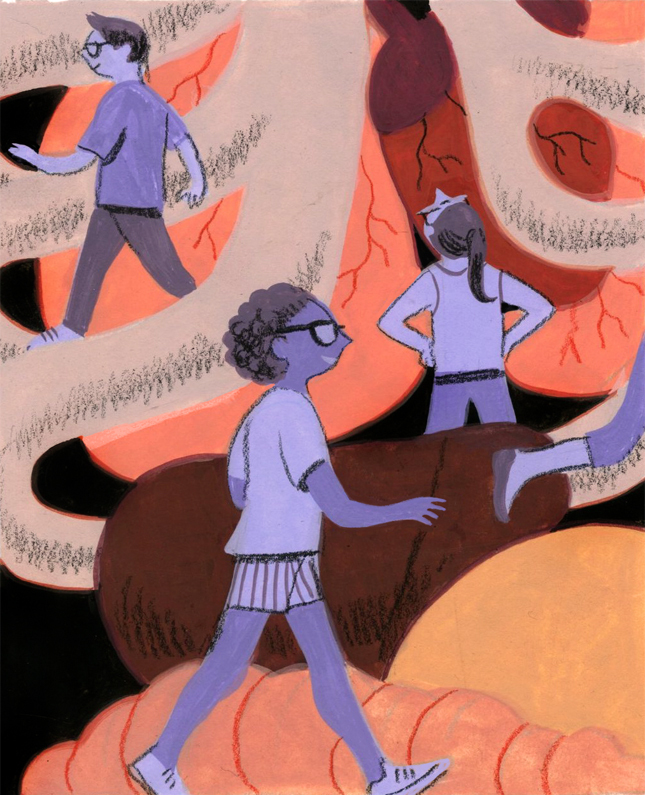 Anayya Davis finds the heart to be the most surprising thing about the human body. She is a sixth-grader at Ebeling Elementary School in Macomb Township, Michigan, about 30 miles north of Detroit, and last year she got to look inside a heart. Anayya’s school has a virtual reality lab. With a pair of glasses and a stylus, using a program called zSpace, she could move organs, take them out of the body, see how they function and then put them back. The virtual tour followed a more traditional introduction to human anatomy, but she said reading about the body wasn’t as helpful because books only offer explanations. “In zSpace, you can see it up close and take it apart,” Anayya said. Ebeling got its virtual reality lab four years ago; children in grades three through six visit weekly to supplement science classes in ways that were not possible before. To learn about how environmental factors affect animal habitats, for example, students can change the pH level in a virtual pond and see the consequences as fish and frogs thrive or die. While a number of schools offer virtual reality “field trips” that let students see places they’d never see otherwise, Ebeling’s lab is rare. And the novelty is not lost on the students. “If you look at 20 years ago, they were just writing things down on notebooks, whereas we get to experience it,” Andrew said.